Souma Akito, a young man, who dream of entering the woman underwear manufacturer industry for his love of female’s breast by joining the tailoring club and acquiring the necessary skill to do so. However within the club there are sisters that will bring strangeness to our young man everyday life in more way then one. 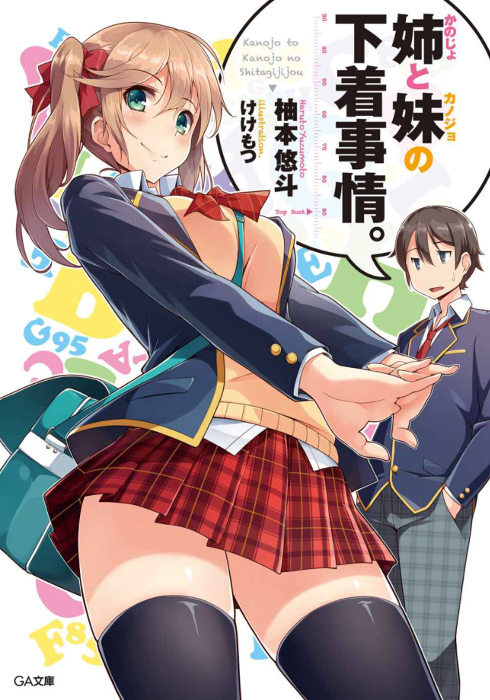 Kanojo to Kanojo no Shitagi Jijou.